The Danbury Tree Service Pros handle tricky tree removals, stump removals, tree trimming, land clearing, and storm clean up with ease. Hiring a Tree Service in Danbury should be easy, and easier on the wallet! Our Tree Service Company has proudly served the greater Danbury area for over 20 years. Our tree service team is highly trained and very experienced. 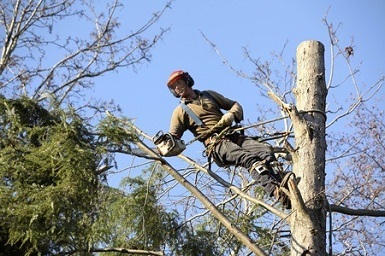 Unlike other companies, our professional tree service is licensed and insured. Furthermore, while the average cost of a tree removal is on the rise, we are committed to keeping our rates low. ​As a result, we guarantee you will receive the quality tree service you deserve at an affordable price. To receive a free consultation, give us a call today at (203) 794-7658. Looking for a Tree Work Quote? ​Get your Tree Estimate Today. Why choose our Tree Company for your next Tree Removal? Deciding to remove a tree that you have admired since you bought your home is certainly a hard decision, but hiring the right man for the job shouldn't be. Our wide variety of tree services will certainly meet all your needs and The Danbury Tree Pros will exceed your expectations with our top notch customer service. 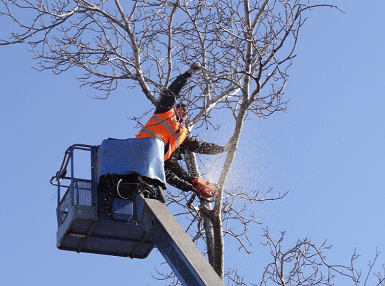 Unlike most tree services in the Connecticut area, we do not charge for an estimate, so please call us at 203-794-7658! Our costs are very competitive, and you will speak with a professional from our team, not a salesman who you will never see again. We offer a wide variety of tree services throughout the local towns surrounding Danbury, Connecticut. Our most popular services are our tree trimming and our tree removal services. ​We're are best known for our stump removal service in Danbury, and there are rumors we have the quickest stump grinding machine in the Northeast. Our tree service is renown for its affordable prices. We are not a huge company like Bartlett's Tree with 100's of trucks throughout Connecticut. In contrast, we are a small, family owned and operated tree service company. In fact, our tree service professionals live locally throughout Bethel, Danbury, and New Fairfield. Unlike other tree service professionals, we are committed to serving our local community. We offer a variety of affordable tree services in Danbury, CT, including tree removal, tree trimming, stump removal and grinding, storm clean up, tree trimming removal, and land clearing. ​Since our tree service company heavily relies on our reputation for business, we are committed to providing Danbury residents with an affordable package so they will continue spreading the word about our services. Next day tree service is available throughout Danbury, New Fairfield, Ridgefield, and Bethel. We are known for our ability to finish your tree work the next day. 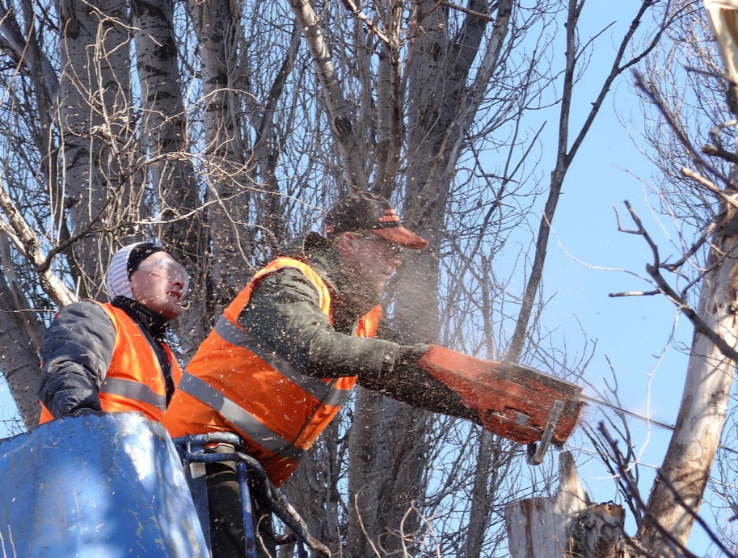 Whether you want to take advantage of our affordable tree removal services in Danbury, or you simply need a quick stump removed, our team of professionals can be there tomorrow. For instance, if you call our our tree service on a Monday, we will remove your tree on Tuesday. We offer next day tree removal service because we know how important it is to receive an efficient and professional tree removal service, especially when the safety and aesthetic of your property is at stake. We have even received many great tree service testimonials outlining our quick response. Our experience is what differentiates us from the other tree companies in Danbury. We have been doing tree removals, stump removals, tree trimming, and other forms of tree work for twenty years. Unfortunately, due to the increasing number of storms in the last five years, there are a plethora of arborists, tree surgeons, and tree removal services that you will find in a quick Google search. After storms like Sandy and Irene, every landscaper in Danbury bought a chipper and became a tree service company. You can differentiate a professional tree service from an amateur by taking a closer look at the tree services they offer. If a so-called "tree service" does not offer land clearing, chances are they are not professional. Land clearing requires a ton of expensive tree equipment and experienced professionals that amateur tree companies are not willing to offer. Our tree service company always ensures that you are completely satisfied. We have been in the tree business for twenty years and know exactly how to approach all your tree service needs. Furthermore, our tree serviceman are required to pass a rigorous exam and training prior to working for our tree company. Not only will we remove your tree and take care of any other tree work that needs to be done, but we will go the extra mile: your property will be left significantly better than when we arrived. We'll make sure you get the quality tree service you deserve at a price you can afford. You can count on the Danbury Tree Pros for all your tree service needs. Learn more about our Danbury Tree Service by clicking the link. If you have questions about our tree service feel free to contact our tree service professionals. Tree removals should be left to the professionals. In addition to the lawn mowing "experts" in Danbury who rent a chipper and now consider themselves a tree service, there is a bigger problem. I am sure you have flipped through your TV to see a show called "Ridiculousness" with a segment entitled "Motocross Tricks Gone Wrong." Even if you have not, I am sure you can imagine what that looks like: a series of amateurs inflicting self-harm. Our company has seen enough "Do It Yourself" disasters to create a show called "Do It Yourself Gone Wrong." Don't be that guy! Please consider calling a professional before you attempt to remove that stubborn tree in your backyard. Giving the top branches of your 30 foot birch a nice trim is not as easy as it looks. If you think that doing the job yourself will be more cost effective, first consider the expenses of DIY tree work. Tree Removal is not an easy DIY job. You will need much more than a saw, a harness, and a couple of ropes. Leave the tree removal projects up to licensed tree removal specialists. 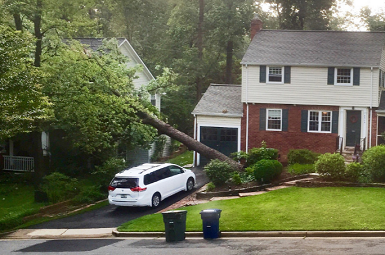 Our tree service company is always in high demand after a storm. Storms can be a very stressful event for a family if they are worried about what could happen to their home. We have probably all heard someone say, "I was just about to have that tree removed," right after an old oak tree falls on their house. Yes, removing a tree is a financial investment, but it is certainly more costly to repair part of your home after a fallen tree damages it. You should be in love with your home! That ugly stump sitting in the middle of your backyard can be removed in a matter of hours with our stump grinder. Returning to your house after working endless hours in the office, only to see a landscape you are not 100% satisfied with, is never okay. We will gladly handle all your tree service needs, including stump removal, tree trimming, land clearing, pruning, and cabling. 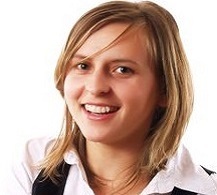 We offer next day service and a complimentary evaluation. Call the Danbury Tree Pros today at (203)-794-7658. Stump removal is often on the mind of any home owner who truly cares about their landscape. Tree stumps can be ugly and very difficult to remove yourself. But our professional team will remove your stump in a matter of hours. Give us a call today at (203) 794-7658 or learn more about our Tree Stump Removal Service in Danbury, CT.
Tree trimming is an important part of maintaining your trees. Regular pruning and trimming is important to maintain proper shape. Our most popular trimming service is thinning out the top of trees to allow more light to shine into the yard. Learn more about the professional tree trimming services we offer in Danbury. Land clearing, either residential or commercial, is essential to having a beautiful yard to to enjoy. If you are ready to reap all the benefits of your property, then you are definitely in need of our professional land clearing services. Land clearing is one of the many expert tree services we offer throughout CT.
Storm clean up is never in the budget. 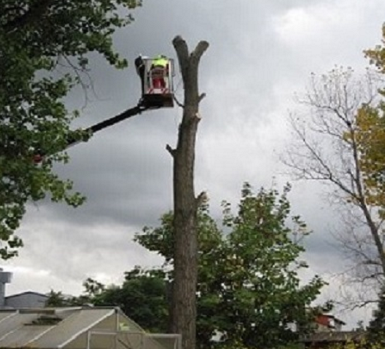 In fact, most tree removal services in the local Danbury area will jack up their prices after storms. You can count on our tree service to give you affordable, fair, and competitive pricing. Check out our storm clean up tree services in Danbury if you are in a pinch. Be proactive and hire our professional team to remove that decaying tree in your yard before it's leaning against your house. 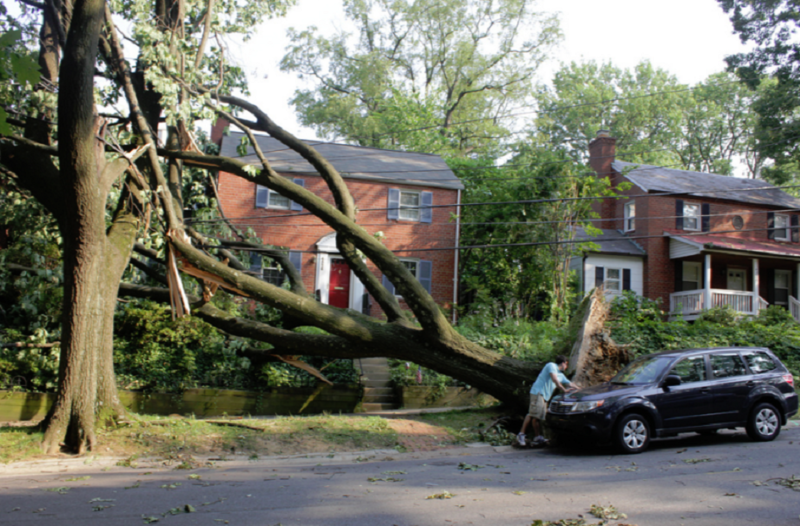 However, if a tree did fall onto your home, call us immediately to receive our Emergency Tree Removal Services. We pride ourselves on being a tree company you can count on. We offer Tree Service & Tree Removal in 06810, 06811, 06813, 06814, 06816, 06817 and all of the surrounding towns near Danbury. Our tree service often fields a lot of questions about the various services we offer. To provide answers to these frequently asked questions, we have a FAQ tab located in the upper right hand corner of the screen. If the information you are seeking is not on our website, our tree experts are always willing to answer your phone calls or talk to you in person. Please visit our "Contact" page to learn how to reach us directly. 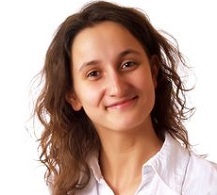 We look forward to speaking to you! When is it time to get my Tree Removed? Our tree service has been removing trees for over 20 years. We have seen it all and we have done it all. Tree removals are often performed to prevent hazardous trees from damaging your home. Trees that have rotted inside due to disease can be very dangerous. But diseased trees are not the only trees that pose a threat. Often times, trees grow very close to houses and need to be removed -- especially when the health of the tree has been compromised. We frequently remove dead trees from residential areas that are found leaning against a house, which clearly poses a threat to the residents' safety. What parts of Connecticut do you offer a Same Day Tree Service Estimate? Our free same day as calling estimate only applies to the following parts of CT: Danbury, Bethel, Ridgefield, Brookfield, Sherman, New Fairfield, and New Milford. Our service area extends throughout Fairfield County, but we're unfortunately unable to gaurantee an estimate same day outside of that 15 mile radius. To secure your free estimate give us a call today at (203) 794-7658. Do you have a Tree Surgeon in Danbury in your Tree Crew? Tree surgeons can be very popular in the lower states like Florida, but up here in Connecticut they aren't nearly as cost effective. Tree surgery is repairing damaged trees by treating them for diseases. The cost to perform tree surgery can be more than performing a tree removal, and combined with our rough winters this isn't usually done. If you're dead set on getting a tree surgeon in Danbury CT we have associations in the tree surgery industry that we can refer you to. Do you offer Tree extraction services in CT? The Danbury Tree Pros have been phenomenal. Not only did they remove three trees in my backyard, but they gave me an excellent deal on the stumps too! They were right on time and the quote exactly matched what I paid. Couldn't ask for better! I was worried that one of the trees hanging over my house was dead. Within minutes of my call there was a gentleman knocking on my door to evaluate. Sure enough, it needed to be removed. Thankfully I had it done then because it would have come down during the storm the next evening.